Kyra Jones is one of the most experienced Celtic Dragons players, stamping her authority on the centre bib since returning from a stint with Team Bath. Jones was brought up in Perth, Western Australia and managed to win an award in 2006, naming her as the best player in the West Australian Netball League in her time playing for the Perth Orioles. When she came over to play in the Superleague in 2009, Jones was known as Kyra Neal, but soon after her arrival in Wales she met Welshman Scott Jones – and the rest is history! 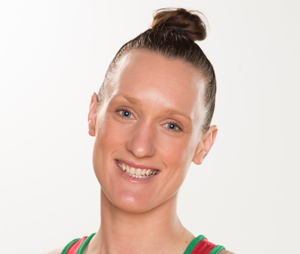 After she settled in the UK, it was only a short period of time before she made her international debut for Wales and her first cap came against Northern Ireland in 2012 at Netball Europe. She’s now gone on to represent her adopted country more than 30 times. Jones returned to Dragons for the 2016 season after joining Team Bath in 2014 for a short stint with the five-time Superleague champions. Not only is she an asset to the Dragons side but she also impresses on the international stage – she was named Welsh Netball player of the year in 2012. 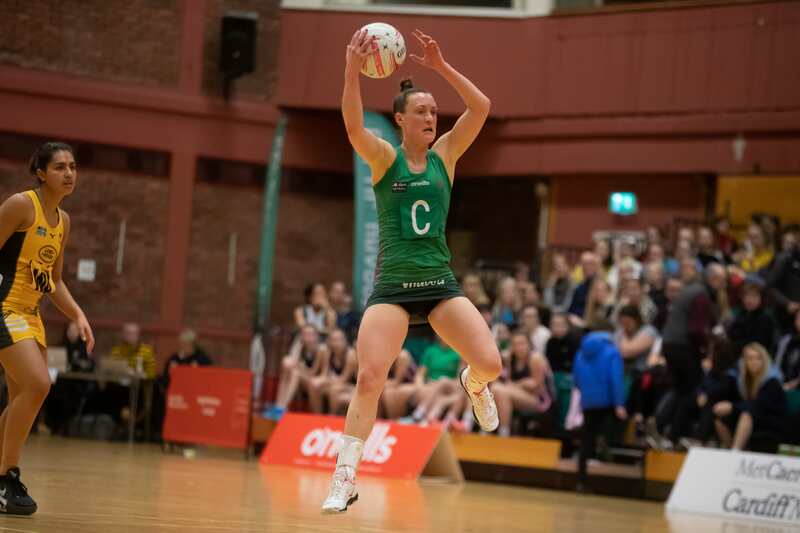 This season, Jones has proven herself to be the linchpin in the centre court for Dragons, and will be looking to push for a strong finish to the Vitality Netball Superleague season with three games to go.